Billing is an extremely important part of operations for a medical private practice, and a quick and efficient billing process is a key driver of revenue. In order to ensure that your doctors are paid for their services, two main things must happen: First, the claims for services must be submitted in a timely manner. Second, the claims for services must contain the correct codes for procedures, treatments, and other services. 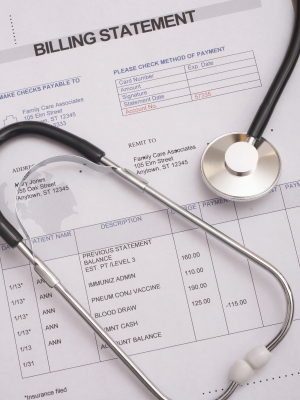 Medical billing professionals play an essential role in healthcare. Their work is complex, detail-oriented, and directly affects the financial well-being of healthcare practices. The demand on healthcare providers is increasing, and ambiguity among payers can make claims processing a frustrating process. 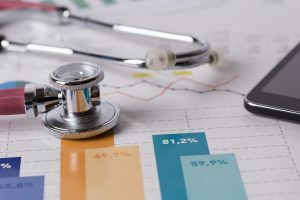 For this reason, many practices are enlisting the help of trained, certified medical billing professionals to ensure efficiency of their revenue cycle management. But what exactly are the advantages of hiring a trained and certified medical biller? Healthcare professionals are sometimes hesitant about outsourcing medical billing and collections, but the fact is many third-party billers are capable of collecting just as effectively as in-house employees – and for a lower cost. In fact, a successful medical billing company will act as an extension of your staff and will possess the resources to perform billing processes more efficiently than even your most skilled biller. At 5 Star Billing Services, we have the knowledge and expertise to do so. Personalized attention. We understand the benefits of working with billers who know your practice and understand your medical specialty. Therefore, we make it a point to assign account executives with backgrounds comparable to yours. This will ensure that the professionals handling your practice’s billing tasks know your practice best. Get paid faster through speedy claims processing, 24-hour payment posting, and aggressive follow-up on denied claims. Reduce costs by automating billing and collections processes and by eliminating the continued hiring and training of billing staff. Do you have questions about how our Florida medical billers can save your practice time and money and help you focus on practicing medicine? Contact us to learn more. Though the Affordable Care Act has put medical insurance within the reach of many, healthcare costs continue to rise and patients are paying more money out-of-pocket than ever before. 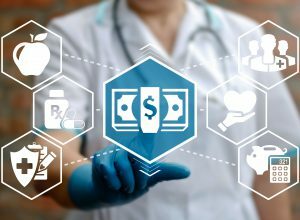 When patients are unable to cover the cost of care (whether it is due to high co-payments and deductibles or financial difficulties), it can make healthcare organizations experience disruptions in cashflow and even lose money owed for serviced rendered – and this is something that no Nevada physician wants. Monitor patient accounts and payment status on a regular basis. When healthcare practices are understaffed, it can be difficult for employees to keep track of past-due accounts and late-paying patients. However, continuously following up with these patients is the only way to ensure payment. By hiring a Nevada medical billing service, physicians can focus on the medical side of the business while billing experts handle billing and collections. This can involve working out payment plans with patients and monitoring accounts to ensure that payments are being made on time. 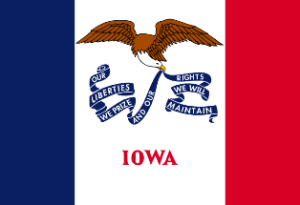 When an insurance company denies a medical claim sometimes the healthcare facility ends up writing it off, but other times the responsibility falls on the patient. With either scenario, the medical organization can end up losing money. Not all denied claims are rightfully denied, however, and medical billers should know how to spot ones that can be resubmitted for appeal. By using electronic claims processing software, for example, experienced medical billing companies are able to track all submitted claims, find the reason why certain ones are denied, and collect the information necessary in order to appeal them. Check if patients qualify for Charity Care Assistance. Third-party billing companies often help healthcare organizations determine patient eligibility and can also set up payment plans for patients who do not qualify for charity care or only qualify for partial assistance. 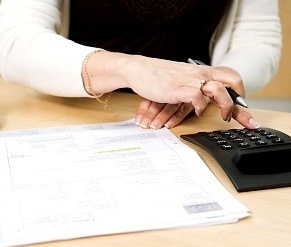 Are you looking for a medical billing company that can help get your organization’s accounts in order? Contact 5 Star Billing Services at 480-821-1371 to learn more about the benefits of working with our five-star billers. Not even the best doctors can run a medical practice on their own. 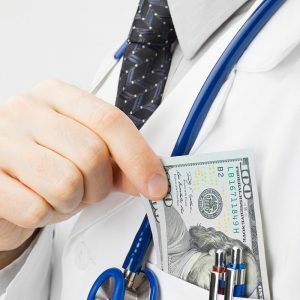 That’s because the success of any healthcare organization is dependent on the health of its accounts receivables and not just on the medical services that its physicians provide. In fact, even if a doctor provides the best medical services in Colorado, if he has inexperienced billers, chances are his practice isn’t going to be around long. In order to prevent this from happening, many Centennial State physicians have chosen to partner with experienced Colorado billing services and have seen positive results. Medical billers receive information from physicians about the services that patients received and the procedures that they underwent. 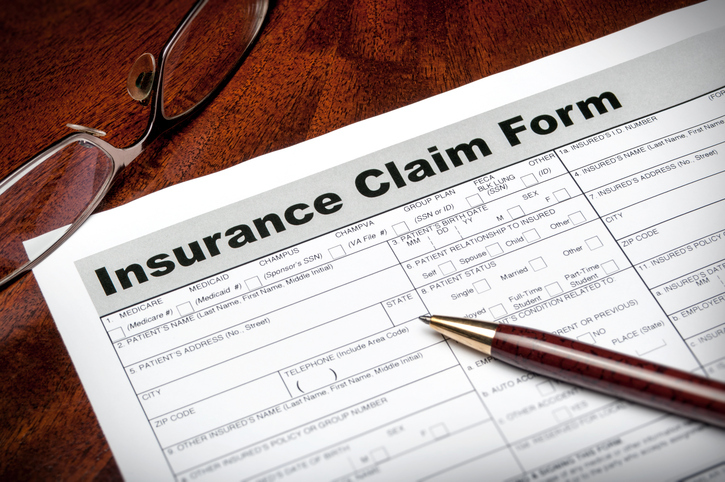 Billers use these codes to submit claims to insurance companies and other payers in order to receive payment for services rendered. An expert biller should understand standard billing procedures used by most insurance companies, as well the different classification systems, ICD and CPT. ICD codes are used to describe what was wrong with the patient (diagnosis), while CPT codes describe the services that were performed (i.e. administered flu shot or performed physical examination). What functions does a medical biller perform? If you are a Colorado physician and you need assistance with any of the aforementioned billing tasks, consider hiring a third-party billing service in Colorado. Contact us today to learn more about the benefits of medical billing outsourcing, and we will tell you all about the services we provide and the physician specialties that our billers have worked with.